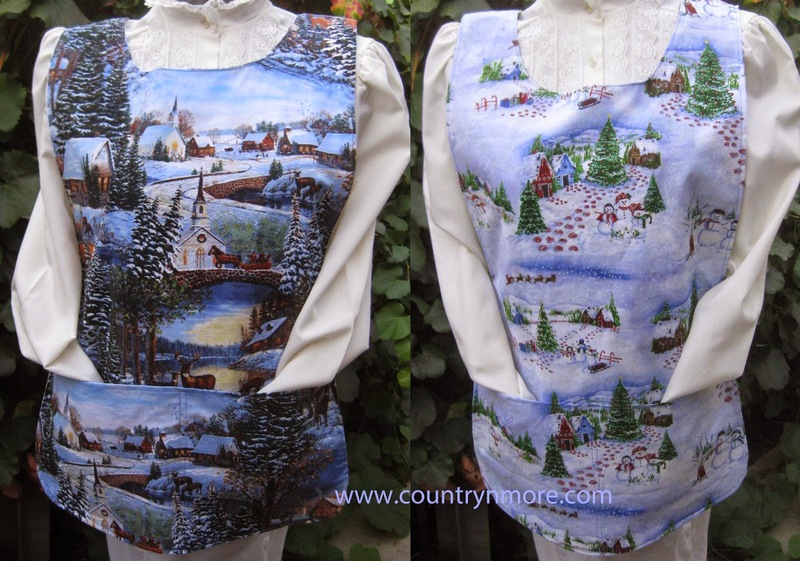 Well, the new holiday oven door towels are up and Country N' More and there will be more on their way. 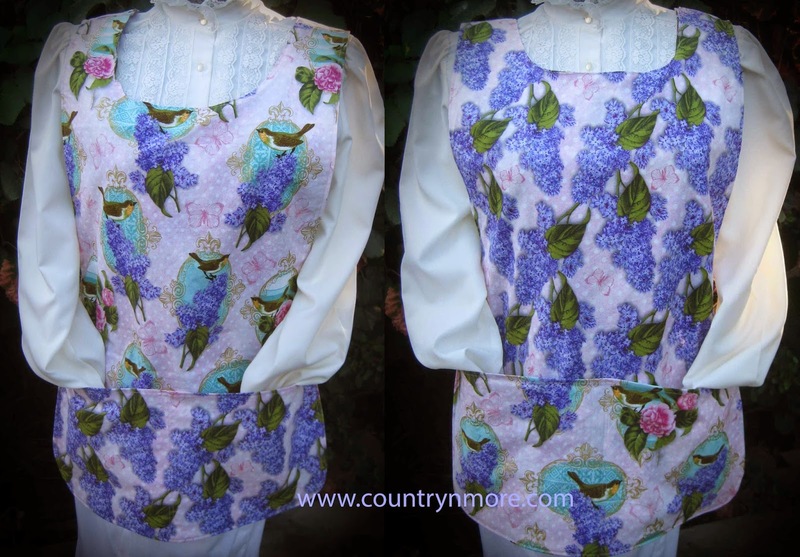 Some of the hanging oven door towels, are one-of-a-kind. Every year, the oven door towels are purchased for Christmas and birthday gifts. Below are the latest additions to the on line store. We now have 45 different oven door towels to choose from. Of course, we have other themes as well. Please be sure to check back. New oven door towels coming soon. 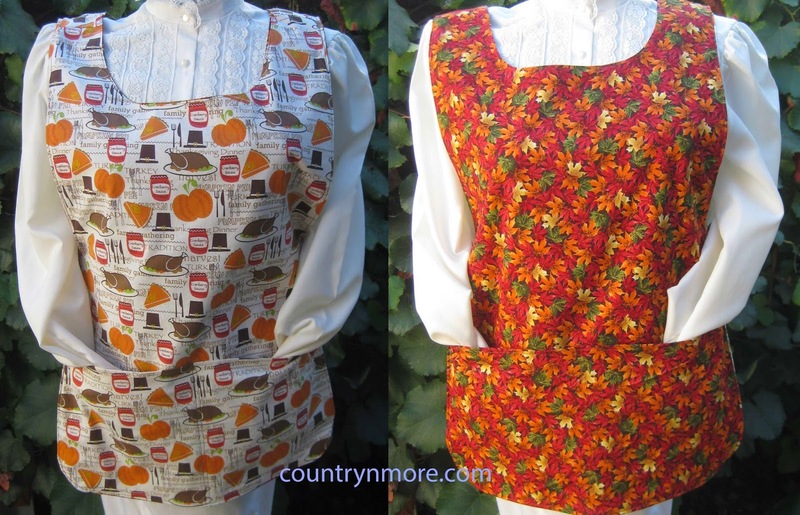 Well, I have been working hard to create these lovely reversible cobbler aprons. 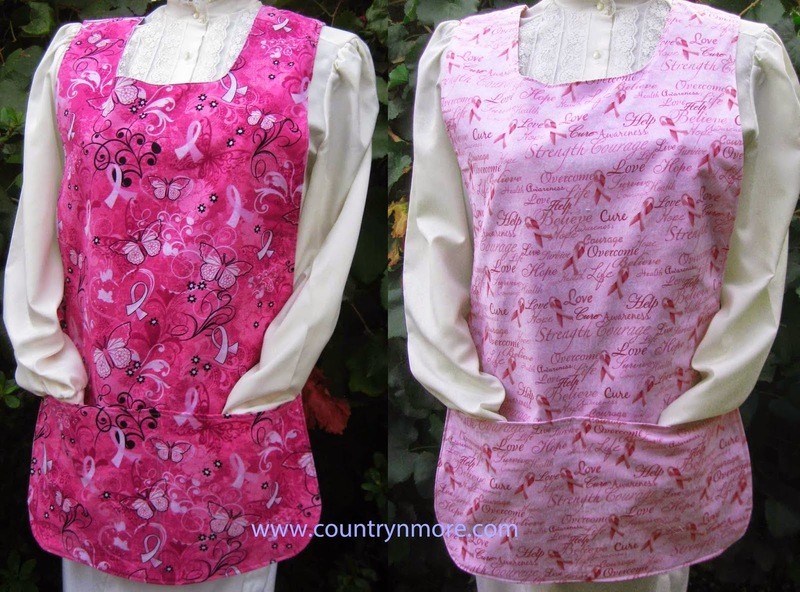 Here are the latest aprons that were added to our on line store at countrynmore.com. 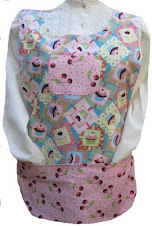 We now have over 60 aprons to choose from. 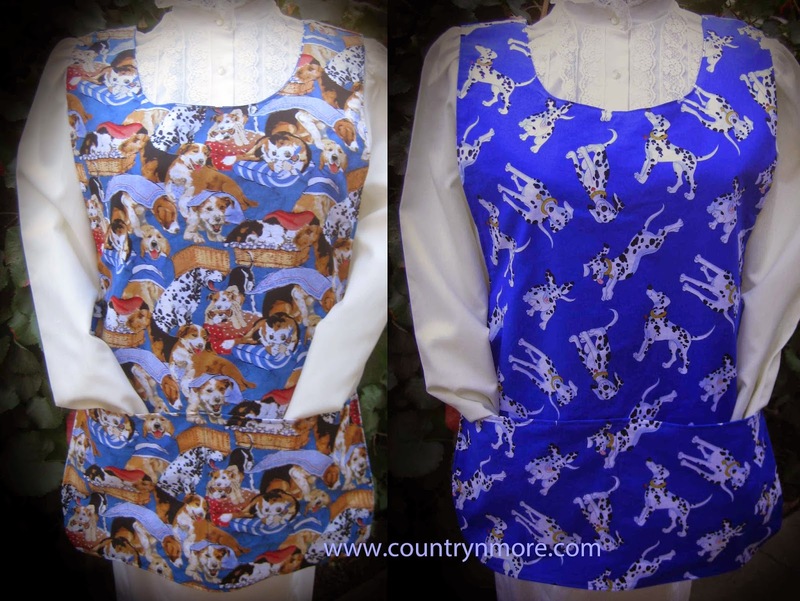 Perfect for wearing while working in the kitchen, outdoors, crafting, etc. 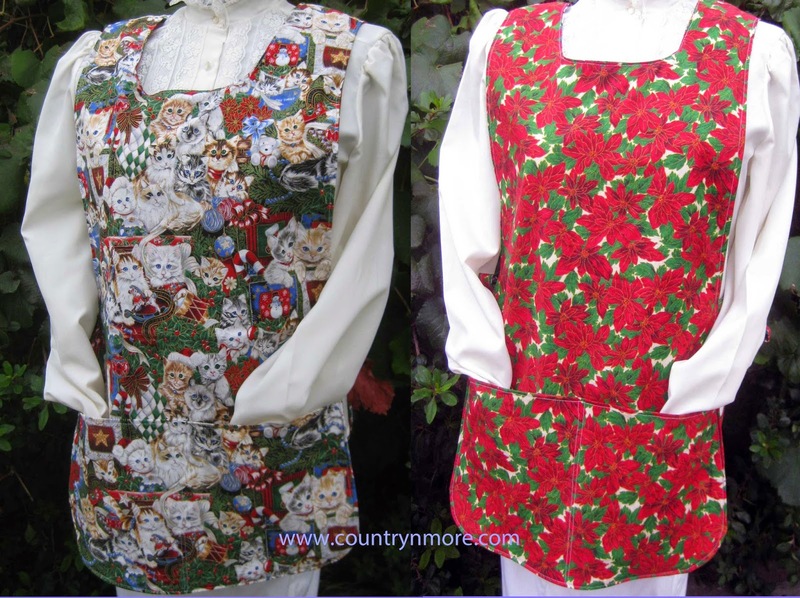 Cute cat and kitten apron with poinsettias on reverse side.